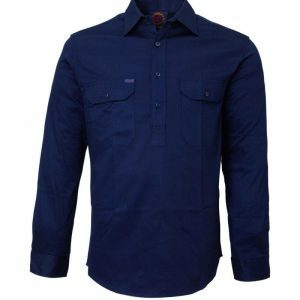 Closed front for extra protection. 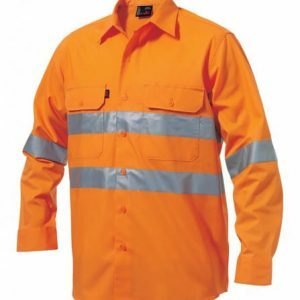 Meets Australian Standards for high visibility AS/NZS 4602.1:2011 for day and night use. 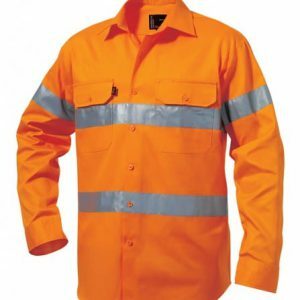 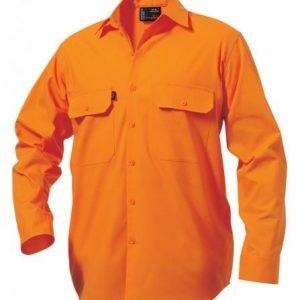 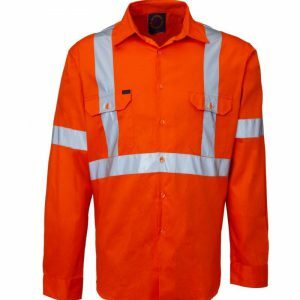 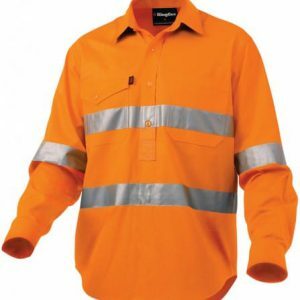 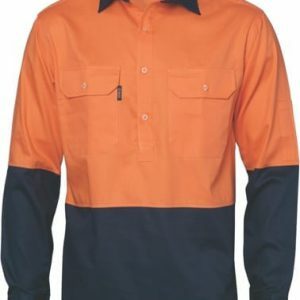 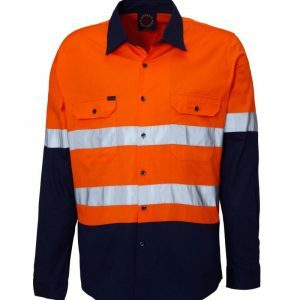 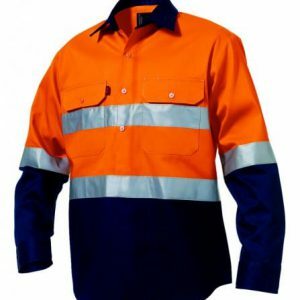 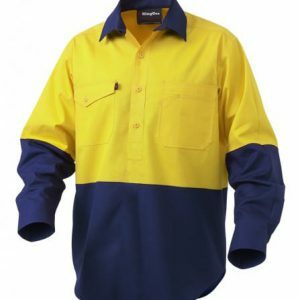 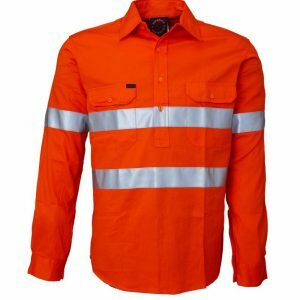 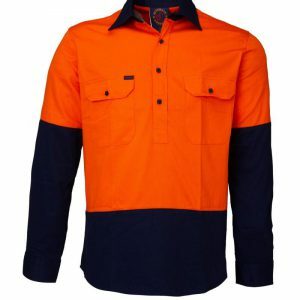 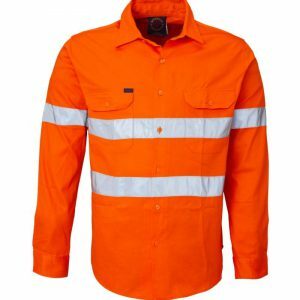 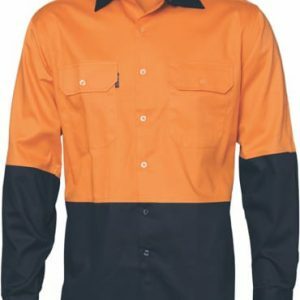 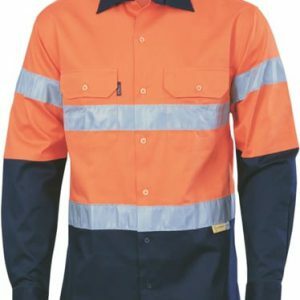 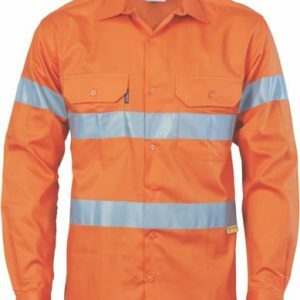 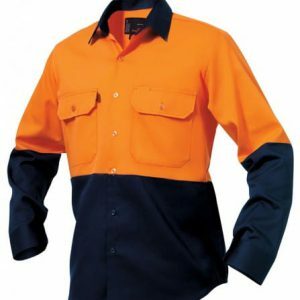 Traditional industrial work shirt fit and features. 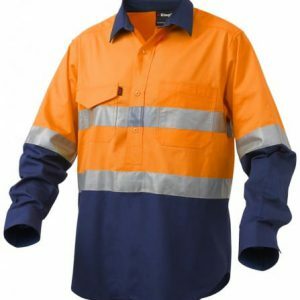 Made with breathable fabric.